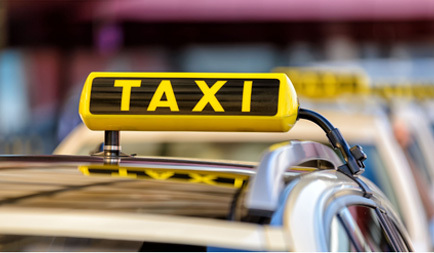 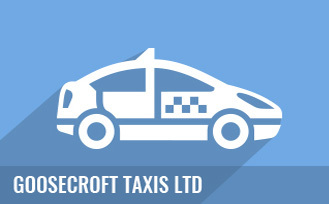 Goosecroft Taxis Ltd have been established for more than 50 years, we operate in the city of Stirling and offer a 24 hour 7 days per week taxi service for all customers. 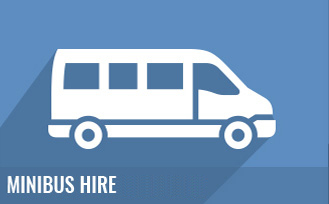 Along with our taxi service we also provide a minibus service with minibuses ranging from 7,8 & 15 seater vehicles for hire. 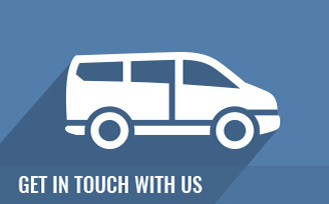 All vehicles are maintained to a high standard for safety and comfort.